Home » Box Office » Captain Marvel Box Office Day 16 (India): Continues To Trend Despite Kesari! It is to be seen now whether the movie will manage to surpass the lifetime collections of Fast And Furious 8 (3D) – 86 crores. 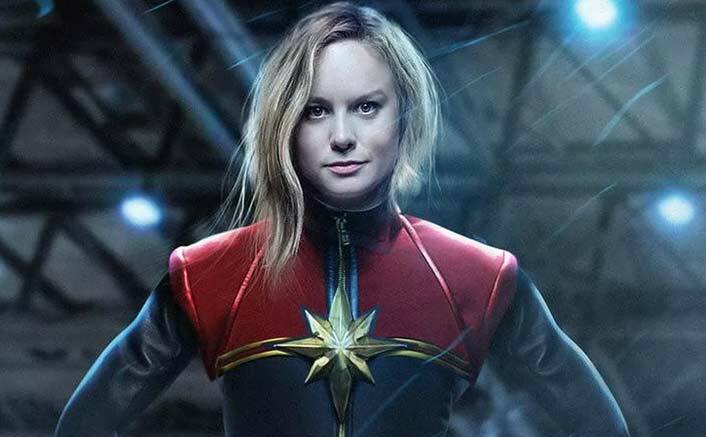 Captain Marvel Box Office Day 16 (India): Despite a new biggie like Akshay Kumar’s Kesari, this Brie Larson starrer is performing better than anticipated. While many called it time up for Captain Marvel after the release of the former, the love for the super-hero genre in the country proves it otherwise. Captain Marvel after its day 15 had managed to garner just a little above 80 crores* in its kitty. This means that not only the movie has not just surpassed the 80 crore mark but it also has beaten the lifetime collections of Mission: Impossible – Fallout. Drumrolls please! Now, after its 3rd Saturday, the super-hero flick has surpassed the 80 crore mark aiming towards the 90 crore one. 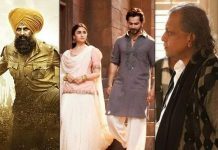 It is to be seen now whether the movie will manage to surpass the lifetime collections of Fast And Furious 8 (3D) – 86 crores.